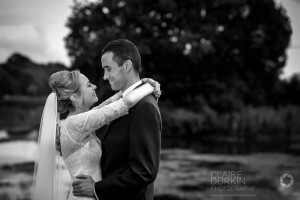 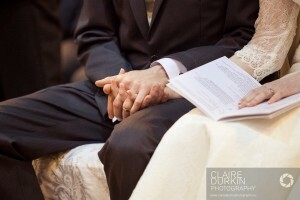 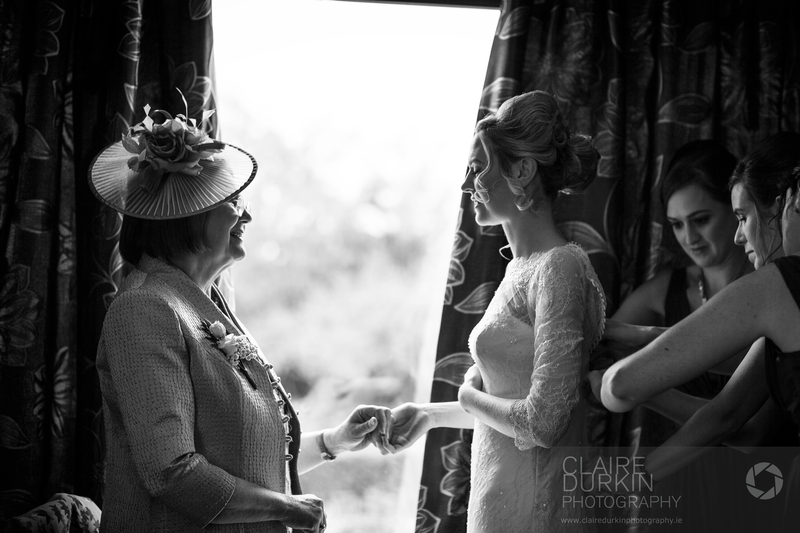 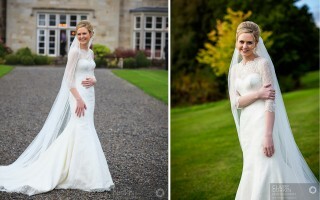 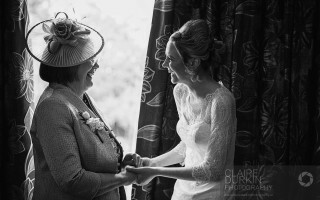 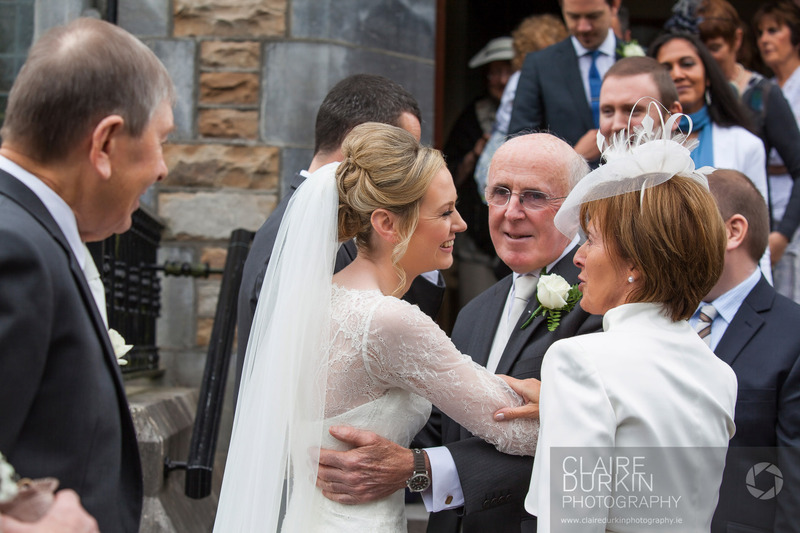 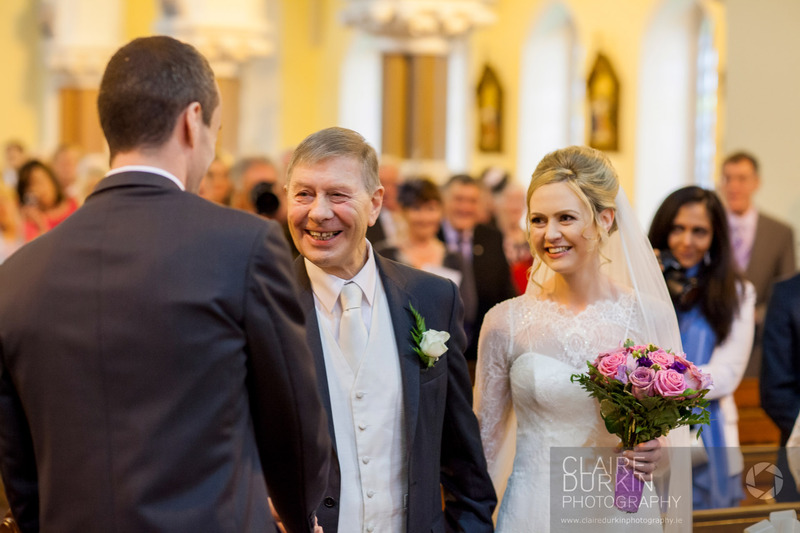 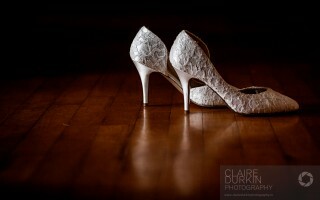 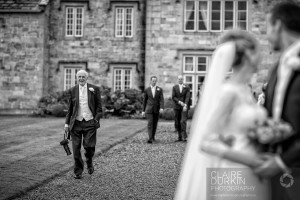 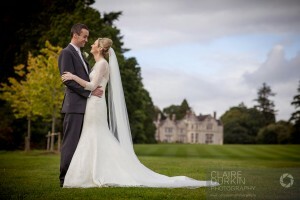 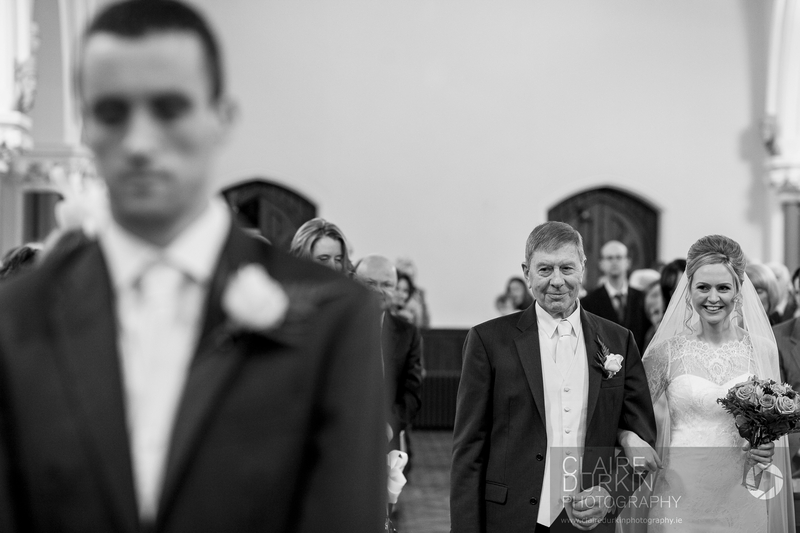 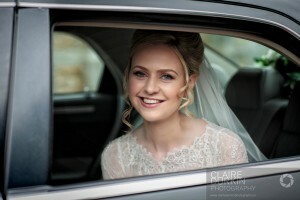 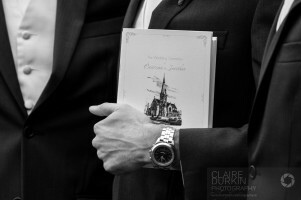 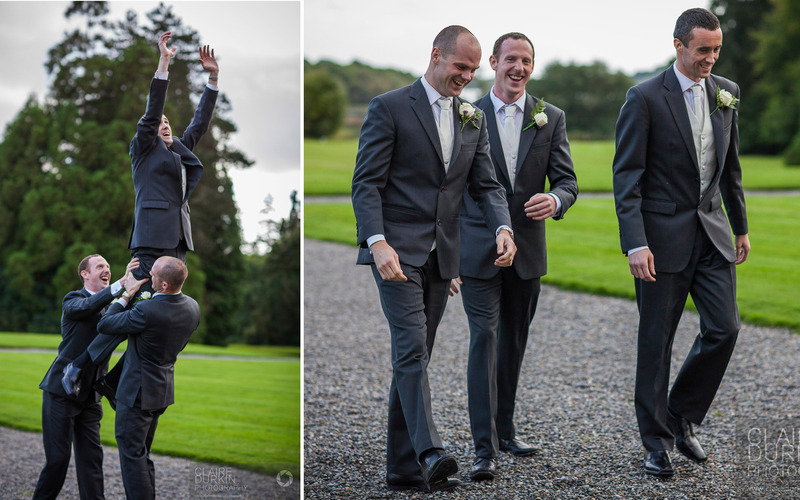 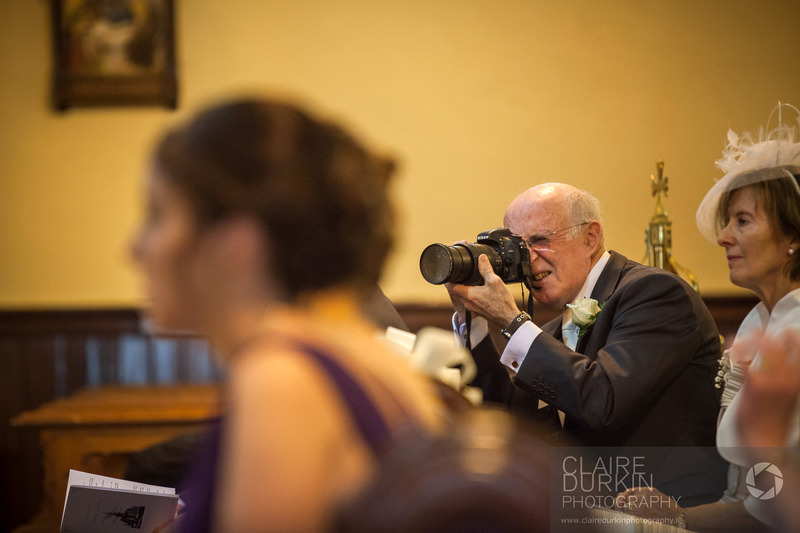 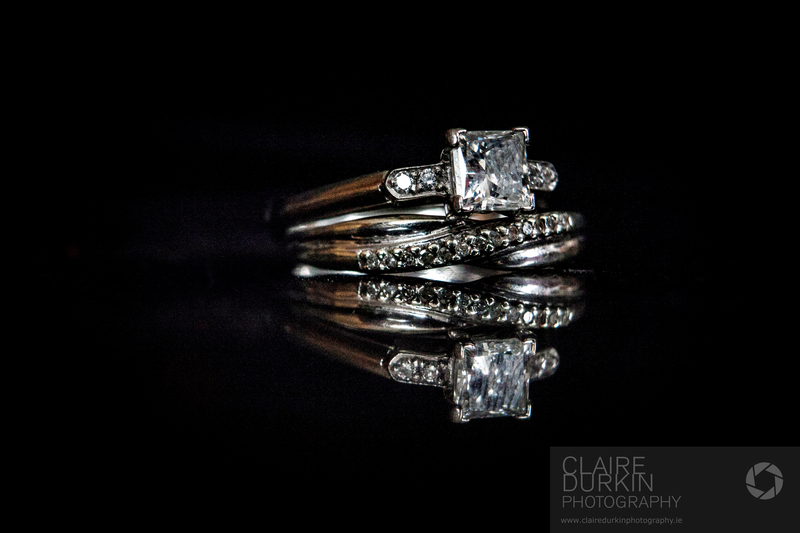 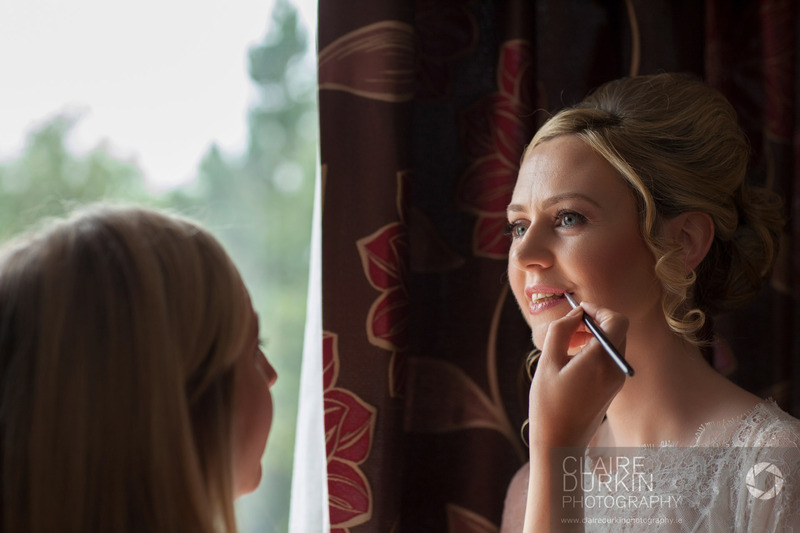 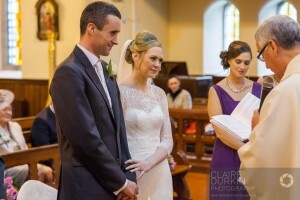 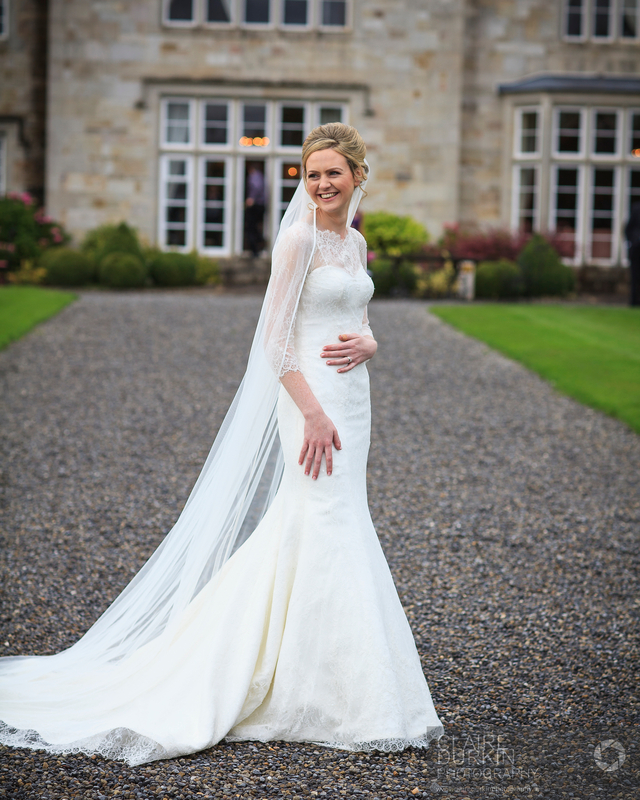 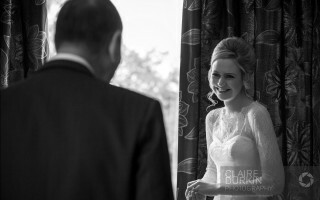 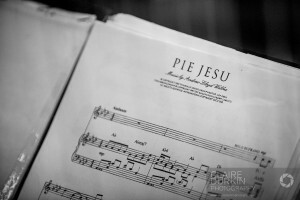 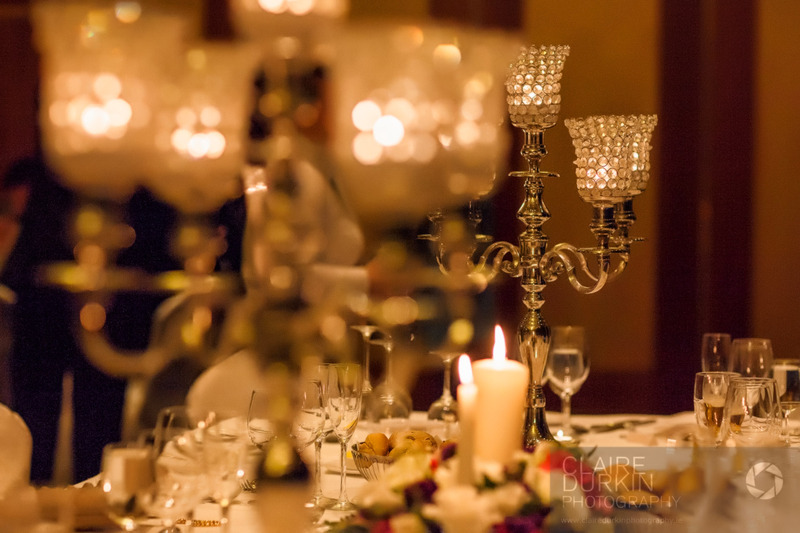 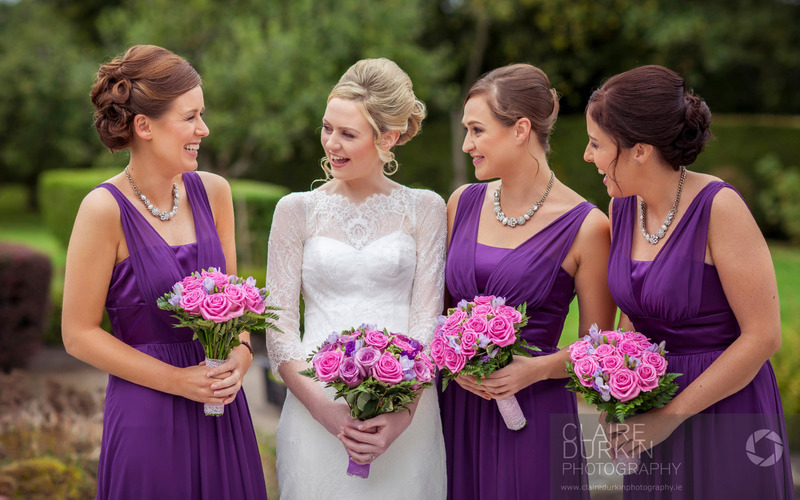 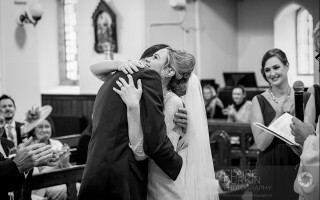 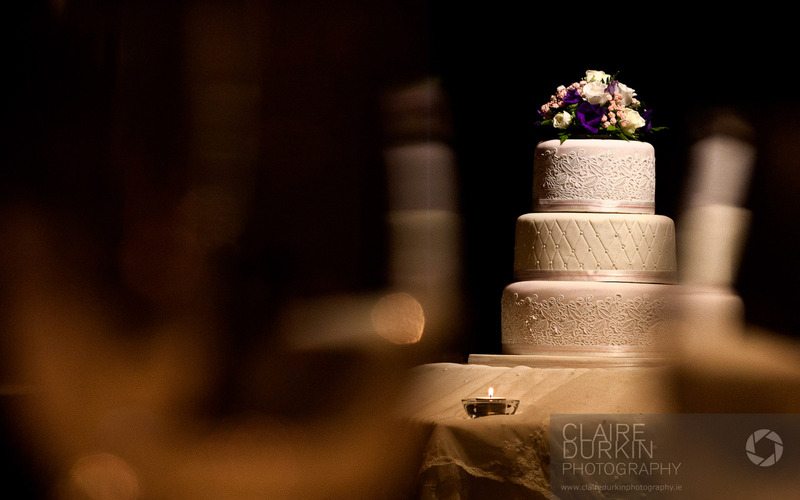 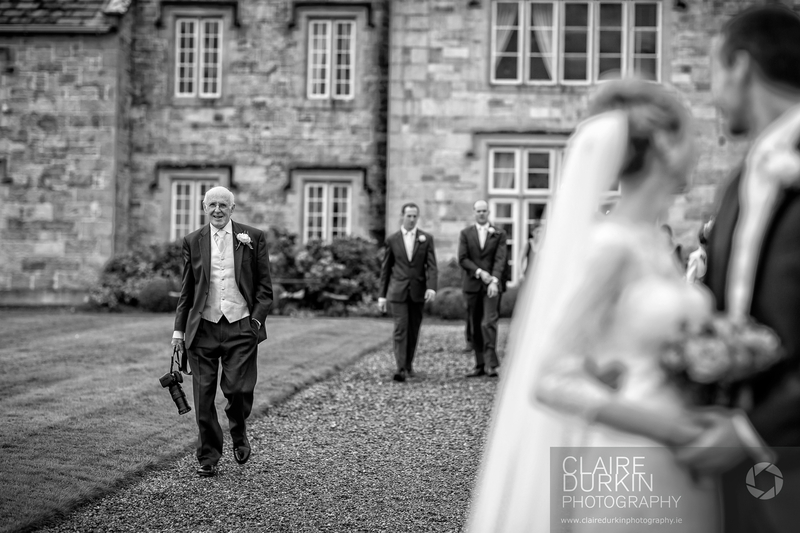 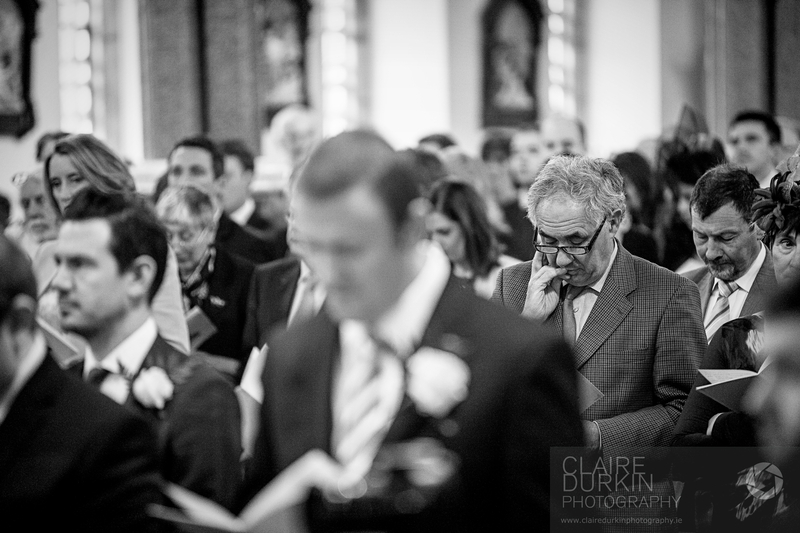 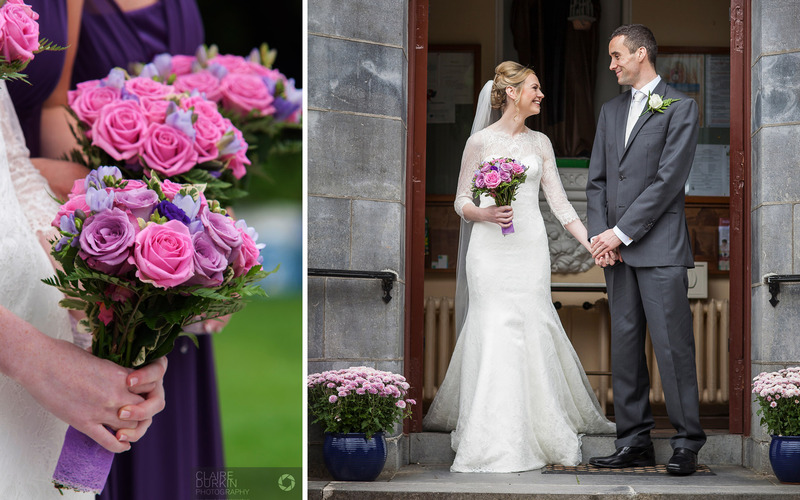 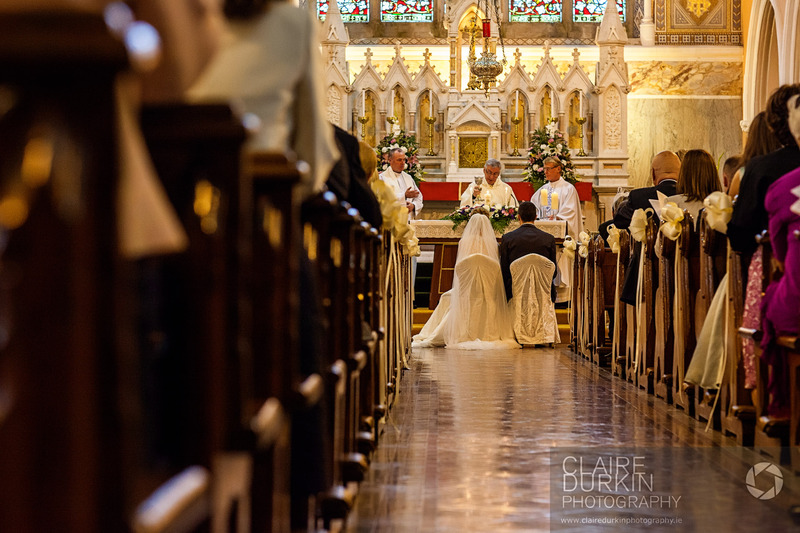 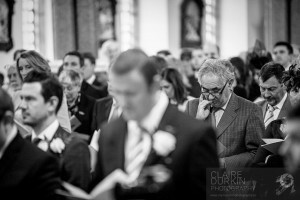 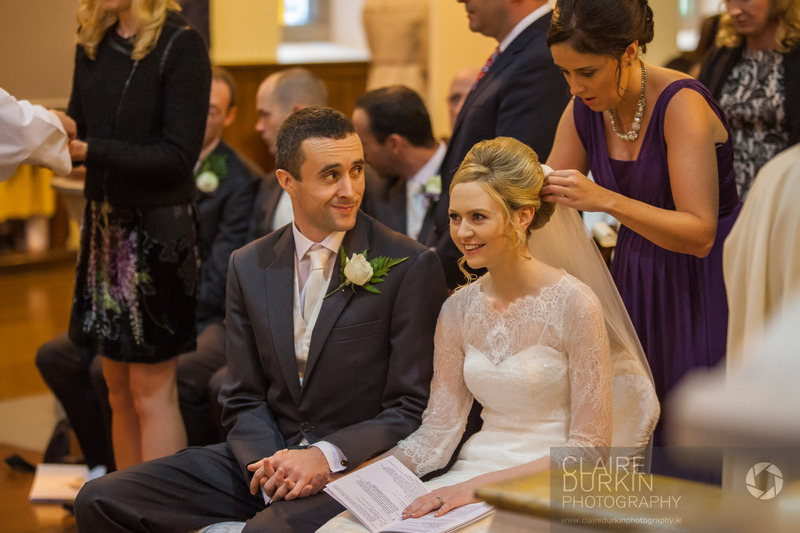 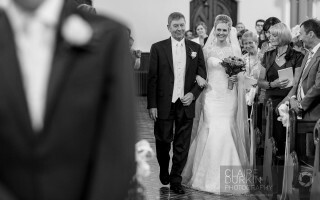 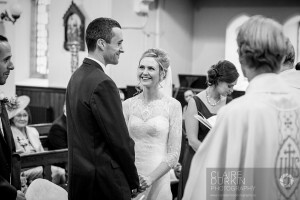 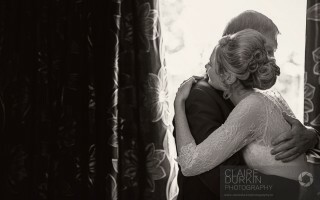 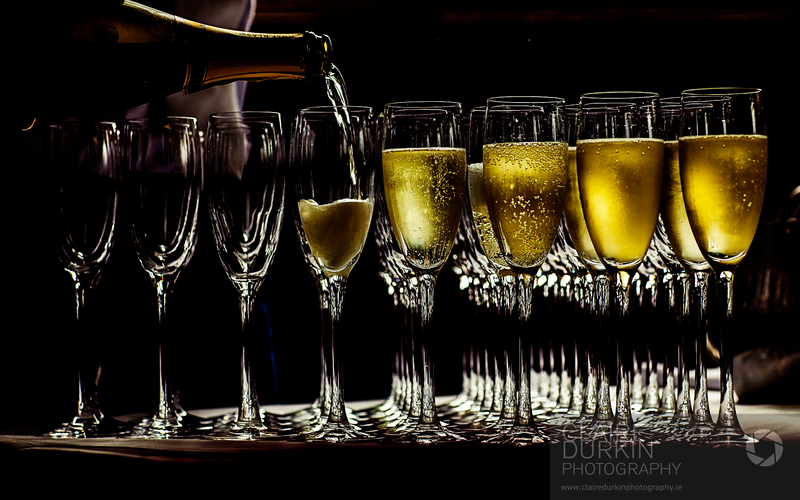 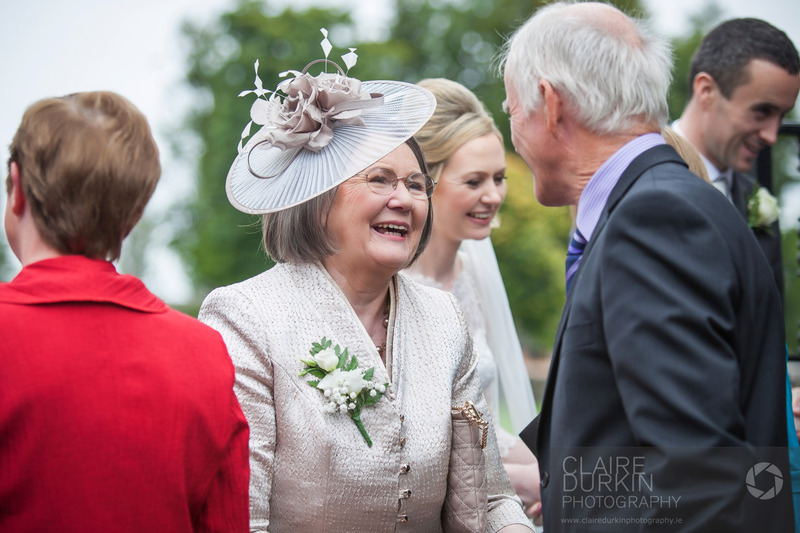 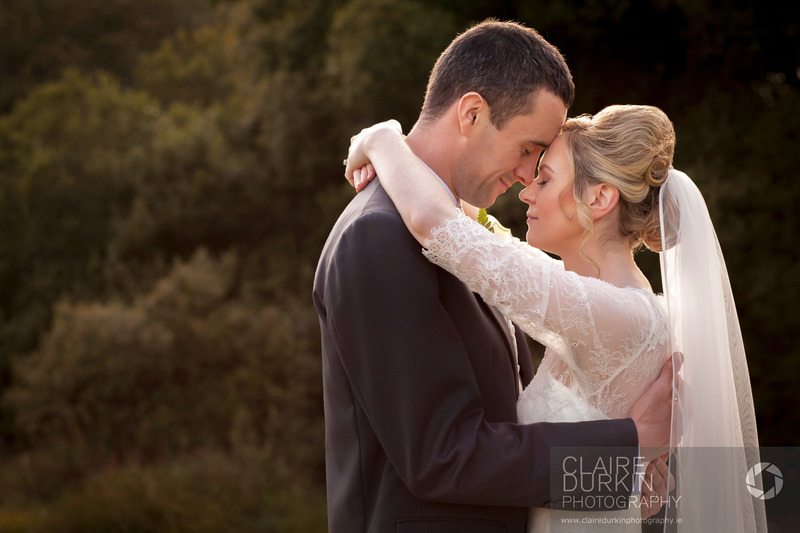 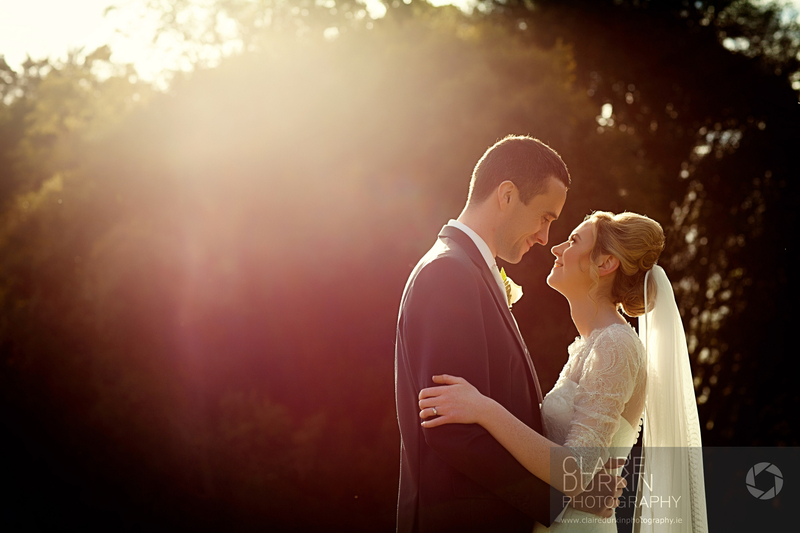 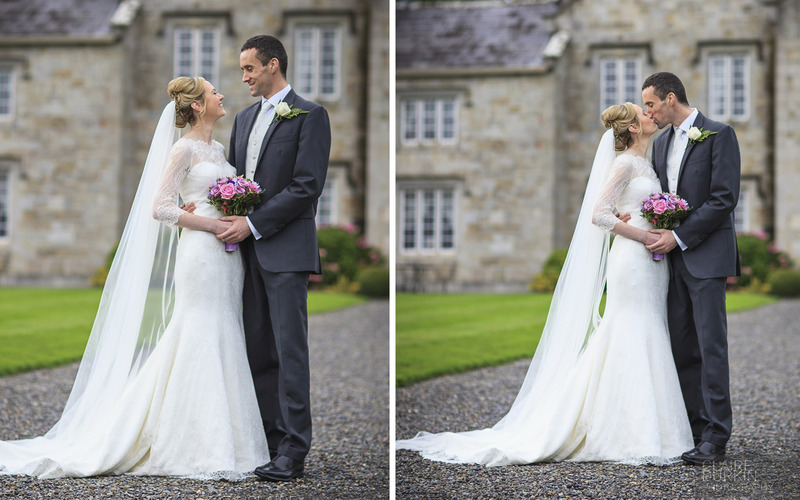 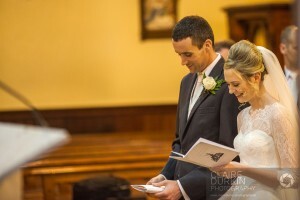 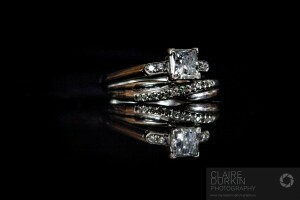 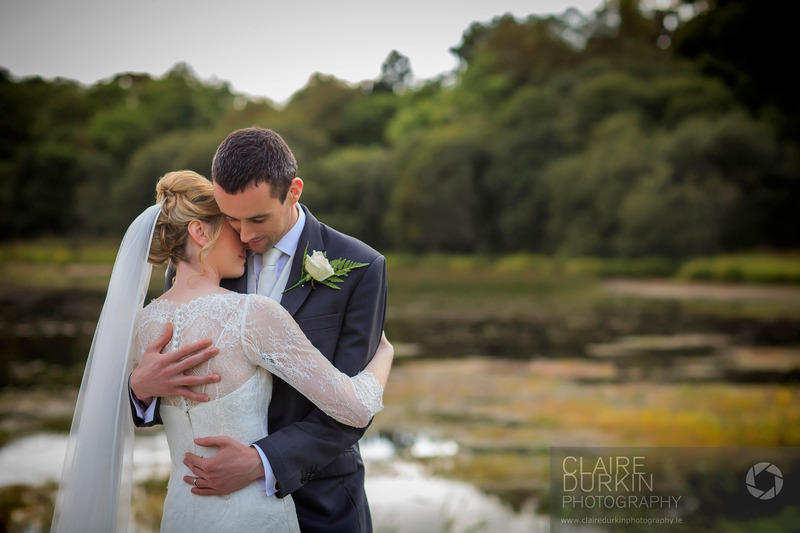 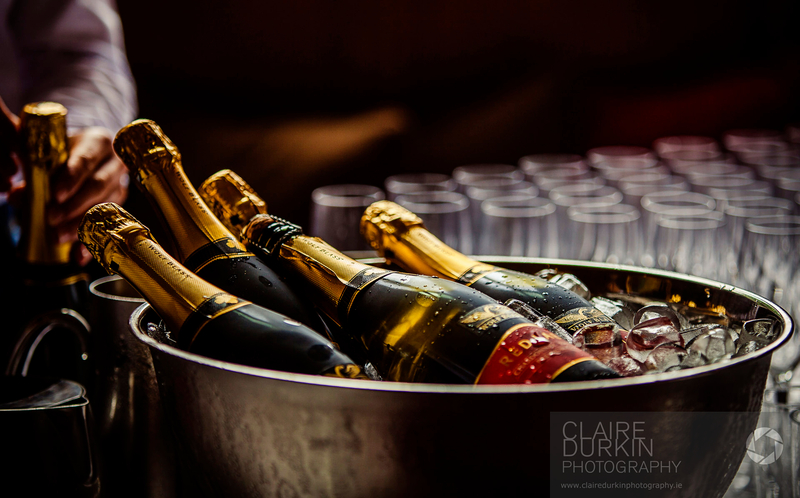 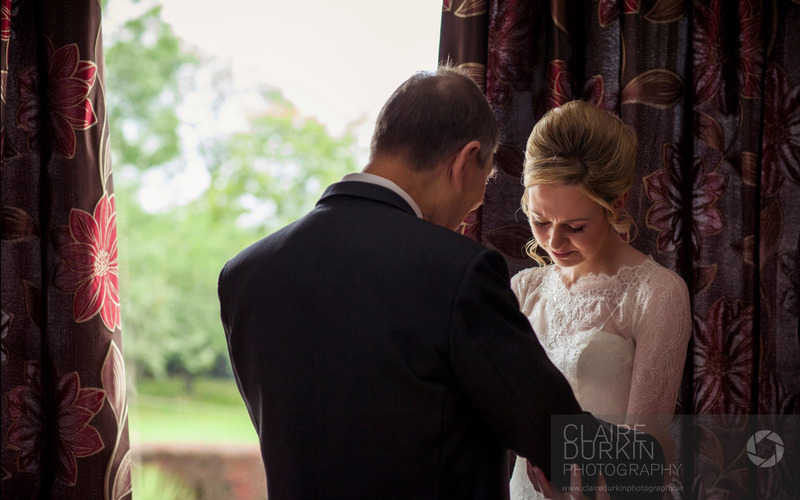 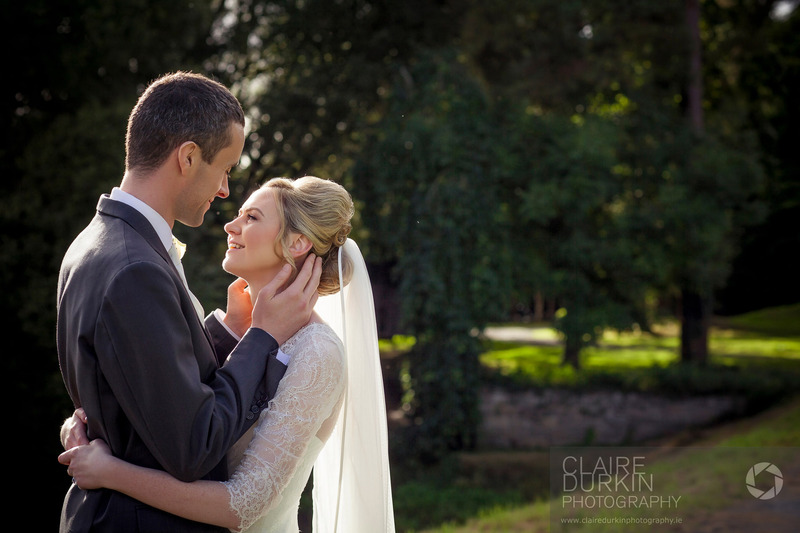 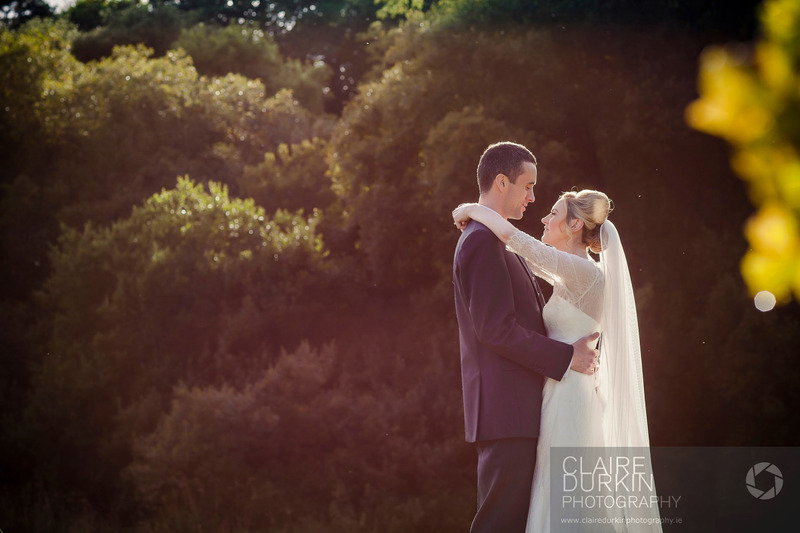 Posted February 11, 2014 to Lough Rynn by: Claire Durkin Photography. 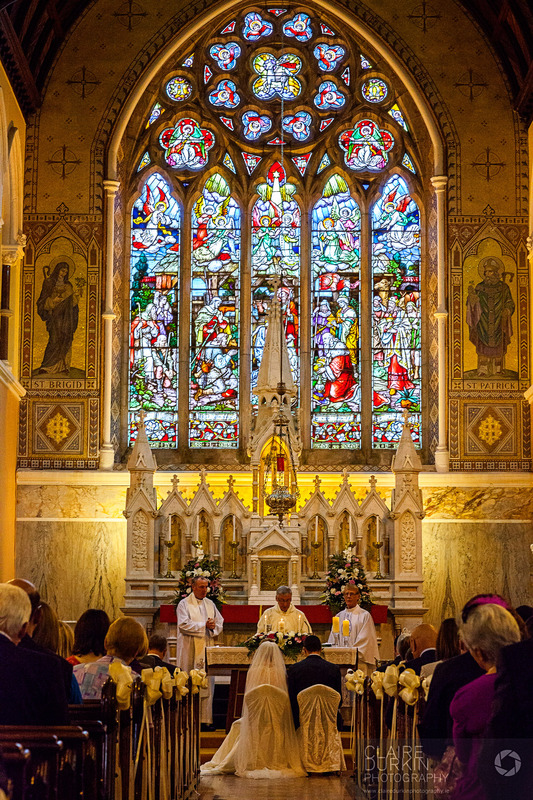 Church Ardagh,Longford. 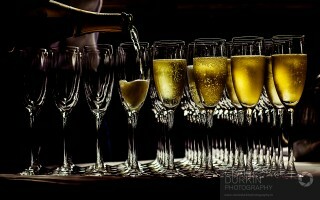 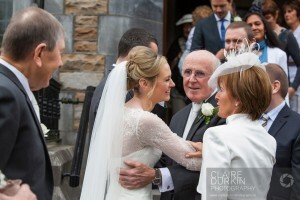 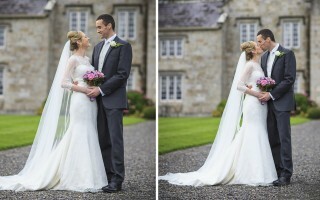 Reception:Lough Rynn Castle. Makeup: Kelly O’Dowd. 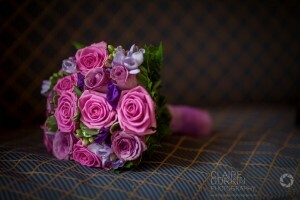 Flowers: Blooms Longford. 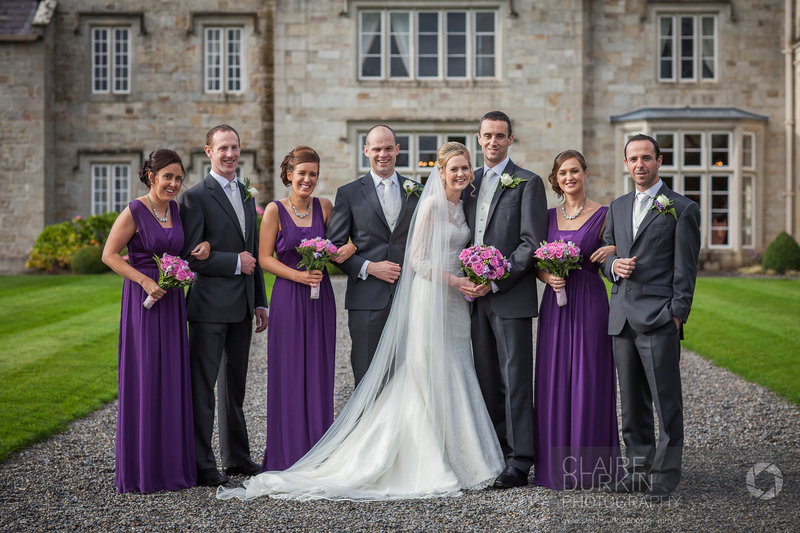 Posted February 11, 2014	to Lough Rynn	by: Claire Durkin Photography.